The Modular Mold / Mold-sharing technology employs a multi cavity mold base. What this means is that we are able to utilize a specially designed mold base that allows us to use interchangeable inserts and cavities in it. This provides exceptional economy and fast delivery without sacrificing quality. Significant cost savings are realized through Modular Molding vs. Dedicated Custom molding, since only one set of details are required to produce a specific part. Also by utilizing this system, engineering and design changes can be made quickly. 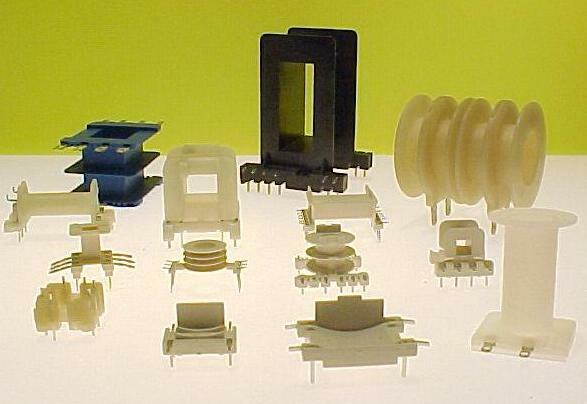 Overall part design and material requirements determine the feasibility of Modular Molding. By reviewing a customer’s part drawing, our design team can determine the opportunity for Modular Molding and quickly provide tooling and production costs. By offering you this flexibility it allows your projects to be more competitive and quickly brought to market.